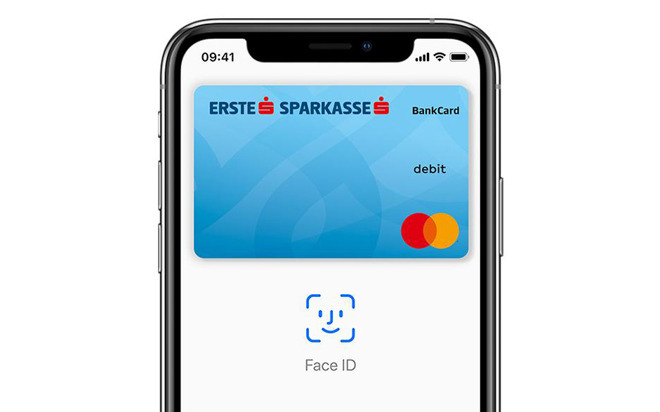 Over four years since it launched in the U.S., Apple Pay is finally on its way to Austria, two banks announced on Tuesday. The country's biggest bank, Erste Bank und Sparkasse, promised that the platform was "coming soon" via a post on Twitter. Hours later N26, a German-based mobile bank, made a similar promise in an English-language tweet. Three of Austria's neighbors already offer Apple Pay, namely Germany, Italy, and Switzerland. It's not uncommon for shoppers to cross borders in the region thanks to the low travel restrictions of the European Union — people driving in from Germany will only see a sign that they've switched countries. Apple Pay was one of the tentpoles of Monday's press event, specifically the Apple Card, created in conjunction with Goldman Sachs. While intended to be almost exclusively digital, people will also be able to get a real-world card made of titanium, lacking identifiers like a number, CVV, expiration date, or even a signature. To see those, people will have to turn to the Wallet app. 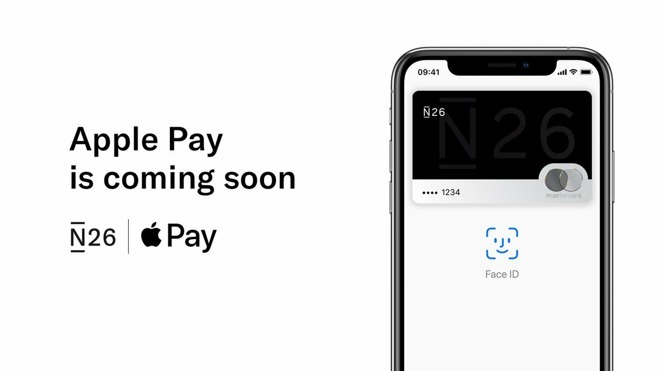 Apple also highlighted the fact that Apple Pay is now in 40 countries, and accepted by 70 percent of merchants in the U.S., with plans for metro network support in Chicago, Portland, and New York City. Merchant adoption is allegedly a whopping 99 percent in Australia.